The official website for the upcoming Strike Withes spinoff series, Brave Witches, has been updated with a new video showcasing the upcoming anime. 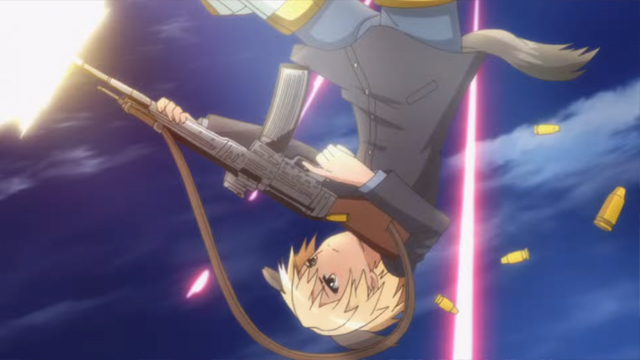 The trailer shows off the fast paced flying action expected from previous Strike Witches fans. Additionally, the trailer shows off the brand new characters to the series. Brave Witches is set to premier this Fall in Japan.